How long has it been since you wrote a love letter? Have you ever written a love letter? Receiving a Love Letter in the Mail is a Wonderful Surprise! I’ll take a guess, and say that it’s been a while since you put pen to paper, called upon your inner ‘Romeo’ and declared your love in a poetic masterpiece. Describe how you first met and how that made you feel. Write about a struggle you’ve been through together and how you overcame it. Express gratitude and appreciation for the little things your partner does for you. Note how fond you are of your partner, and how you admire them. Send the letter in the mail. When your partner receives and opens it, they’ll feel loved and appreciated! 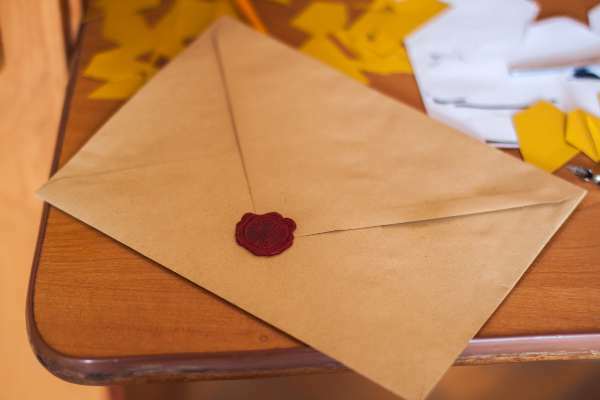 Any time is a good time to send a love letter, and why just stop at one, love letters throughout the year could be just the thing your relationship needs.